If there’s one bright spot in the onslaught of sexual misconduct stories that have been uncovered over the past couple months, it’s that many victims finally feel empowered to speak out about what happened to them. 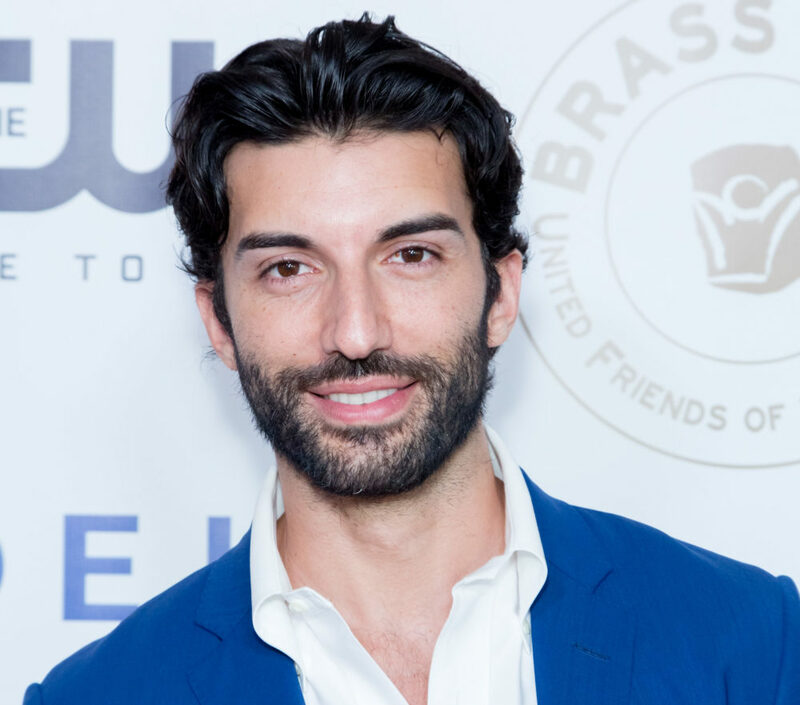 Now, Jane the Virgin actor Justin Baldoni is joining the chorus of voices by sharing his own story of sexual harassment. A girlfriend had gotten Baldoni a spa gift certificate when he was 21 and just starting out in the industry, the actor told Glamour during the TedWomen conference. When he settled into one of the spa’s hot tubs, a man who had been in another hot tub got out and joined him. They started chatting and the man bragged about being a producer and having a lot of powerful Hollywood connections. Eventually, the producer, who was naked, tried to get Baldoni to take off the bathing suit he was wearing, Baldoni alleged. "I remember the way he did it, using his power and what he does and who he knows as a way to make me feel less than, like I wasn’t going to be as successful as the other guys who’d been in the same hot tub with him, naked," Baldoni said. "I just remember that feeling and having a moment of saying, 'Well, should I do that? And where does that lead?'" "I remember a split second [of thought], and then going, 'What? No,' and just leaving. I could imagine how hard and painful that must be for a woman. I mean, I was stronger and bigger than the guy, and [then there’s] the fact that no one is going to believe you if you’re a woman because your voice is already not heard." Baldoni has been advocating for women’s voices and gender equality lately: in pushing for more employment opportunities for women in an interview with MAKERS, speaking honestly and apologetically about inappropriate things he’s sure he has said or done in the past, and addressing the negative impact our culture of masculinity has on all genders in a weekly talk show he’s developing called Man Enough (his moving TED talk on the topic has been making the rounds on social media). By publicly talking about his own sexual harassment experience, Justin Baldoni might make it a little easier for someone else to realize they are strong enough to come forward. Thank you, Justin, for sharing your story.